Jonathan is a native of Sioux Falls, South Dakota, and is a graduate of Lincoln High School. Jonathan obtained a Bachelor of Science in Economics with a minor in Environmental Studies from the University of Nebraska-Lincoln in 2011. After completing his Economics Degree, he continued his education at the University of South Dakota School of Law and Beacom School of Business where he obtained his Juris Doctor and Masters in Business Administration degrees in 2014. Jonathan is a Sterling Honors graduate from the University of South Dakota School of Law. During law school, Jonathan served as the Managing Editor for the South Dakota Law Review. Following law school, he clerked for the Honorable Justice Lori S. Wilbur of the South Dakota Supreme Court. 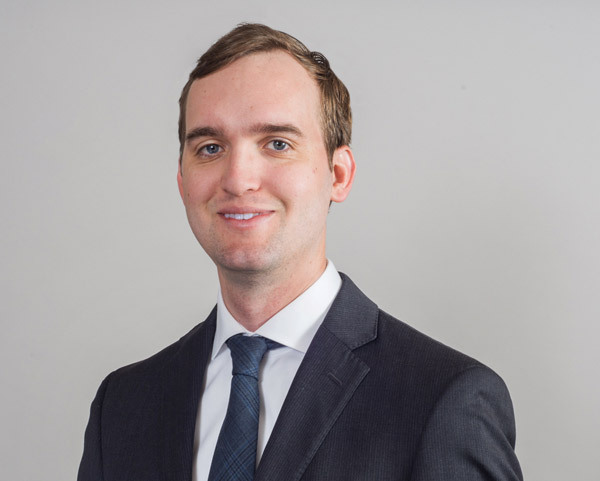 Jonathan joined Cutler Law Firm, LLP as an associate in 2015. Jonathan’s practice focuses on general civil litigation and appeals matters. Jonathan and his wife, Kayla, live in Sioux Falls. In his free time, Jonathan enjoys reading, camping, and playing tennis.